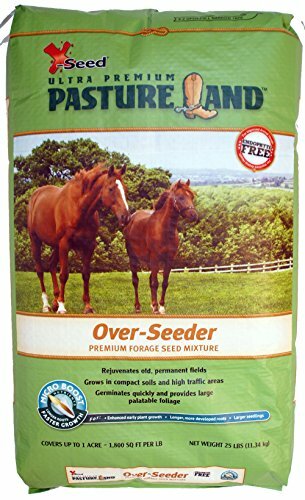 X-Seed Pasture Land Over-Seeder Forage Seed Mixture with MICRO-BOOST Nutrients, 25 lb. Formulated for central and northern climates. If you have any questions about this product by X-Seed, contact us by completing and submitting the form below. If you are looking for a specif part number, please include it with your message. Nature's Seed Southwest Desert Poultry Pasture Blend, 2000 sq. ft. Midnight Kentucky Bluegrass Seed (Certified) - 10 Lbs. © 2019 - namadatabase.org. All Rights Reserved.